The region is best described as legendary. 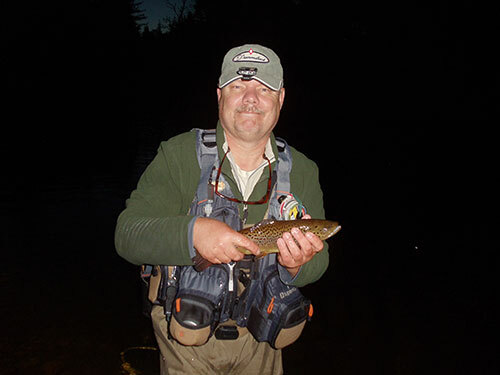 The numerous rivers, lakes and backcountry ponds offer up brook trout, brown trout, small and large mouth bass, northern pike and pan fish without too much fishing pressure. You can fish on your own or make use of our Adirondack Guide Service. 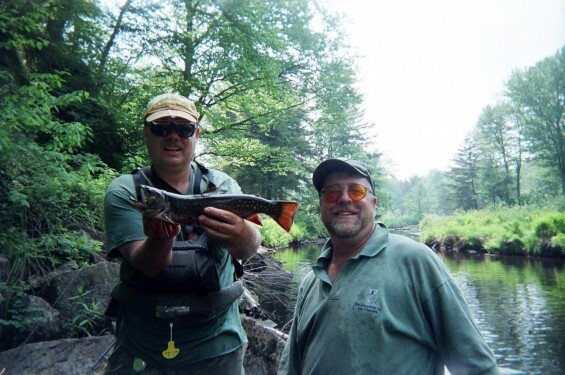 Our specialty is Adirondack fly fishing and we gladly instruct those new to the sport. We also can provide ice fishing excursions in the winter. Gear and equipment rentals available.